A common question we are asked is “Do you know a good plumber?” It is a common joke due to many having bad experiences with plumbers. There are also many who have had great experiences. No matter what experience you have had with plumbers, we want to leave our customers with the peace of mind that their needs have been met and that we can be trusted. 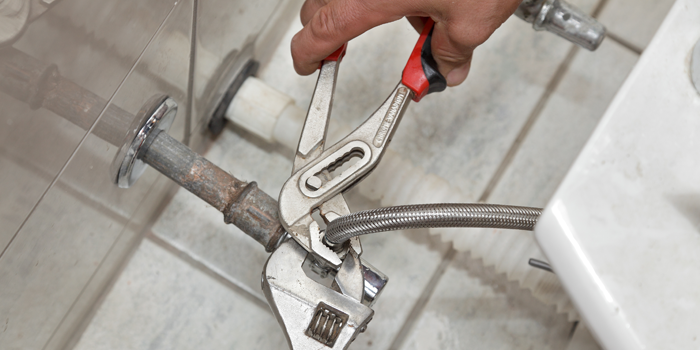 We believe it is a big deal for someone to allow us into their home or business to work on their plumbing. We do not take this invitation for granted and want our customers to feel comfortable with our service techs. Our desire is to be open and honest with you about your needs and present the best solutions. Currently, we specialize in commercial service plumbing – including jetting lines, commercial water heaters, roof drains, gas piping, air lines, and cutting concrete and repairing. While we have always been able to take care of residential needs, we are currently only serving the following residential needs – water heater service and replacement, sewer and water line replacements. If you would like to schedule an appointment or if you have an emergency, call us at 864.238.9744.